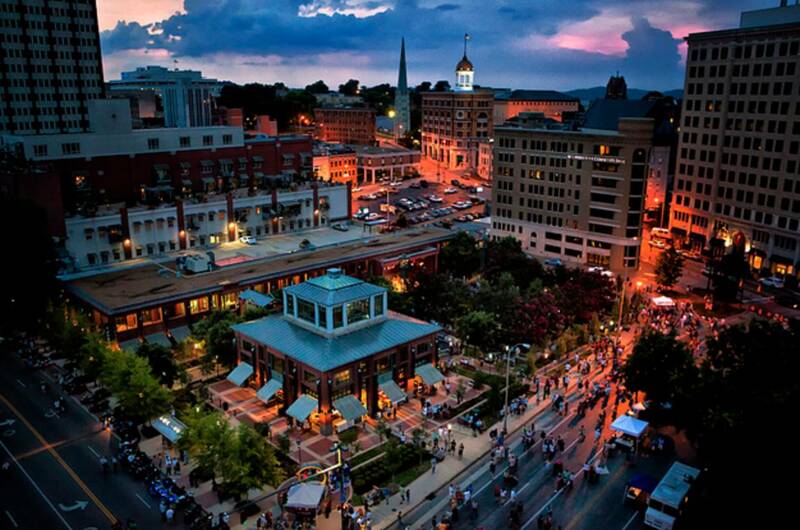 The Nightfall Concert Series is held each Friday night – rain or shine - in Miller Plaza, downtown Chattanooga. Headlining acts begin at 8pm with local opening acts starting at 7pm. The 2018 series runs from May 4th - August 31st.